A holiday to an eternal yet contemporary city awaits your arrival! Are you dreaming about a holiday destination that gives you a taste of timeless attractions embraced with all the modern amenities? 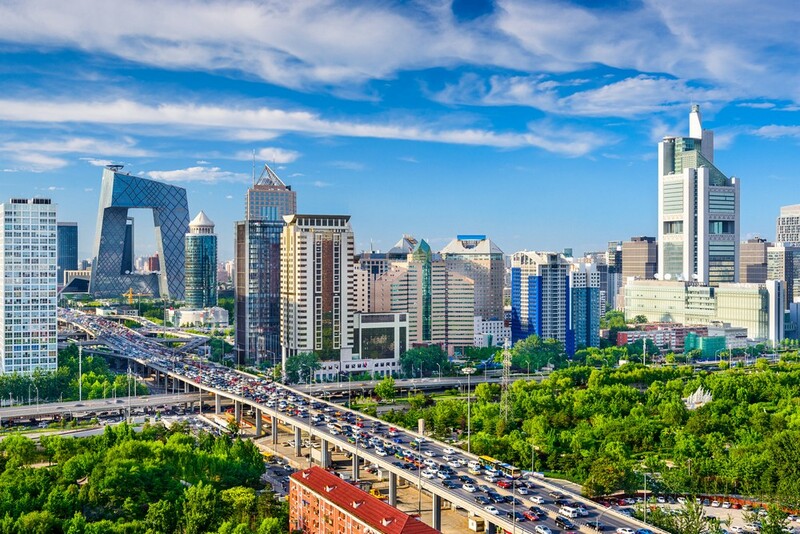 There is no second thought that the capital city of China, Beijing is a one of its kind destination that you seek for. 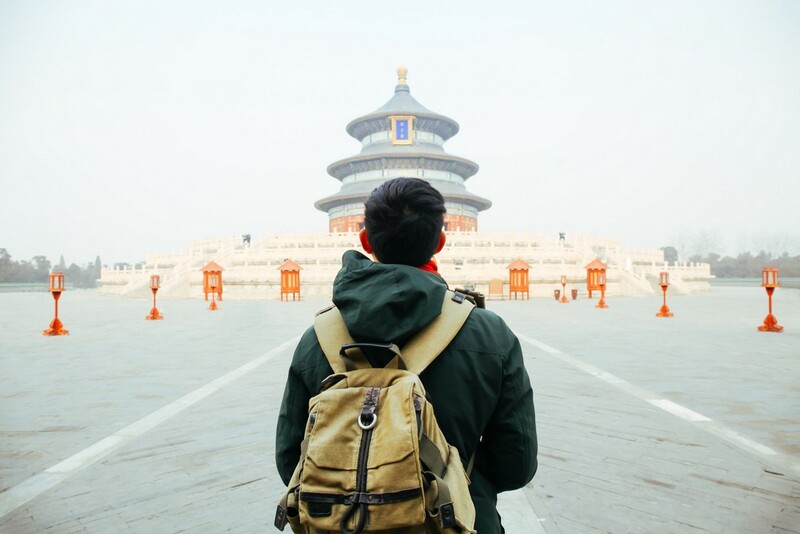 Holidays to Beijing take you to a city that has been regarded as a political, cultural and economic hub for more than eight centuries. This reason itself makes the city home to numerous and diverse attractions and aesthetic significances. 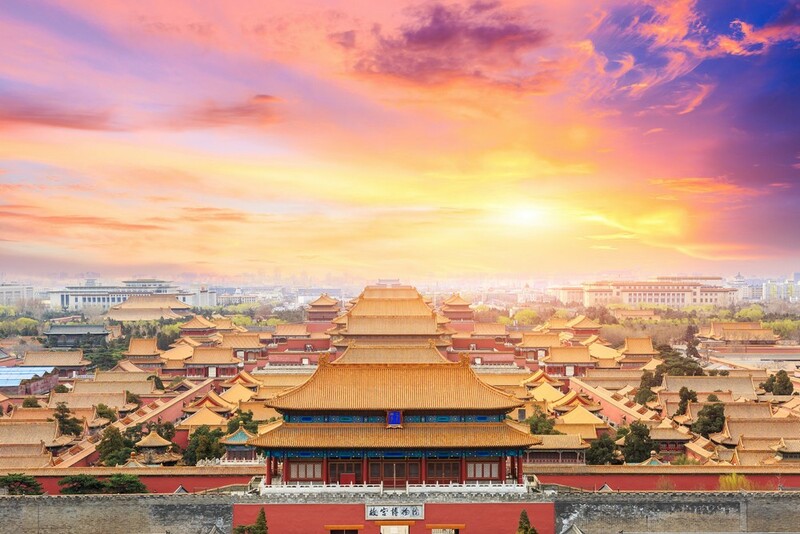 Beijing is an awe-inspiring destination for sightseeing with magnificent palaces, artistic temples, scenic ancient ruins, lush gardens and parks. Pay a visit to one of the world wonders, the Great Wall of China that runs across the northern part of the city, the Forbidden City, the imperial Chinese palace portraying the olden cultural treasures, a night at the Peking Opera, atraditional Chinese theatre and much more will all be fascinating experiences. You can effortlessly go on a memorable trip to this golden city when you book holidays to Beijing with Tour Center. Our all inclusive holidays to Beijing will be designed by Travel Experts as per your taste at a very competitive budget.